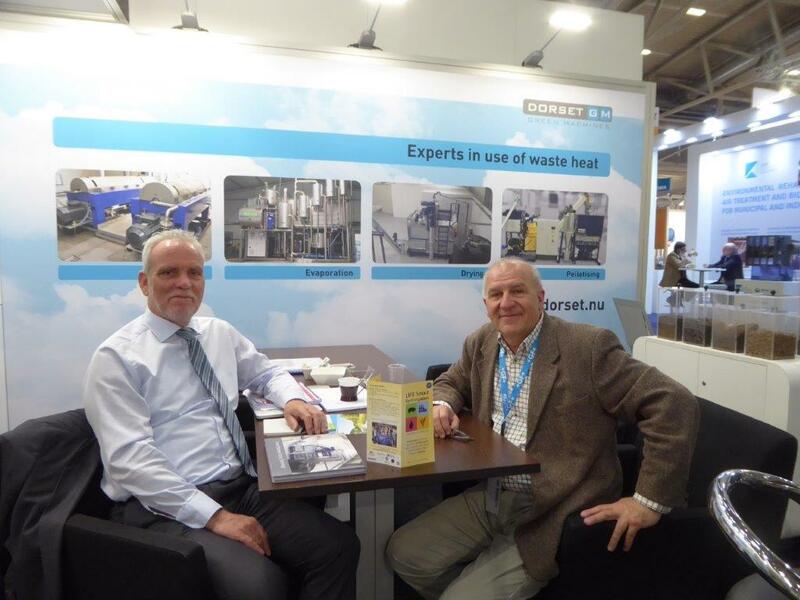 During the 4th to 8th of May 2018, the IFAT FAIR in Munich took place. 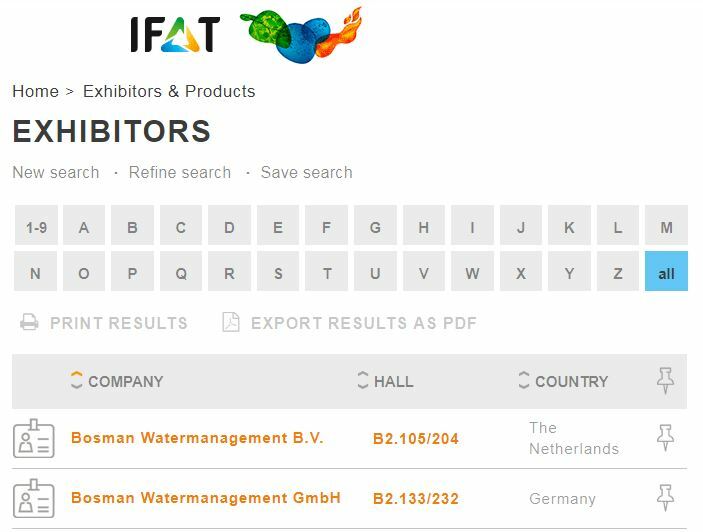 Today, IFAT in Munich is the world's leading innovation platform for environmental technologies that includes events in China, India, Turkey, and South Africa. 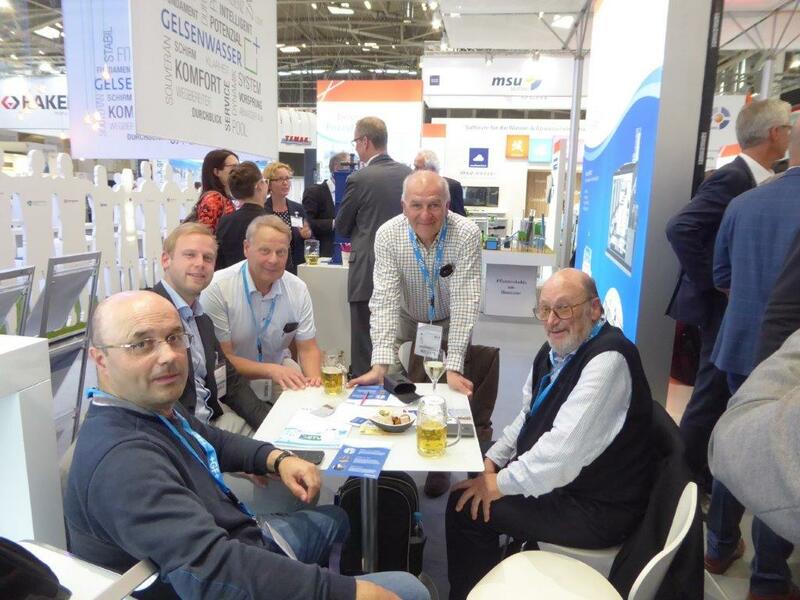 The level of international interest in IFAT is overwhelming. 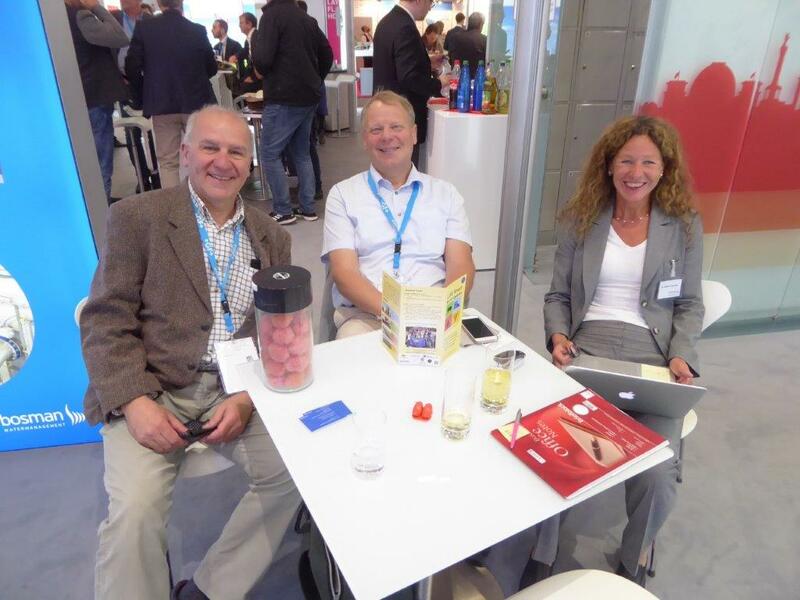 More than 141,000 expert visitors from more than 160 countries came to Munich between May 14 and 18, 2018 (2016: 136,885 visitors). Above all, this means a rise of IFAT’s internationality. The highest growth came from (in this order): Japan, Russia, Australia, China and Slovenia. In total, 3,305 exhibitors from 58 countries presented their products and innovations for the booming environmental industry. 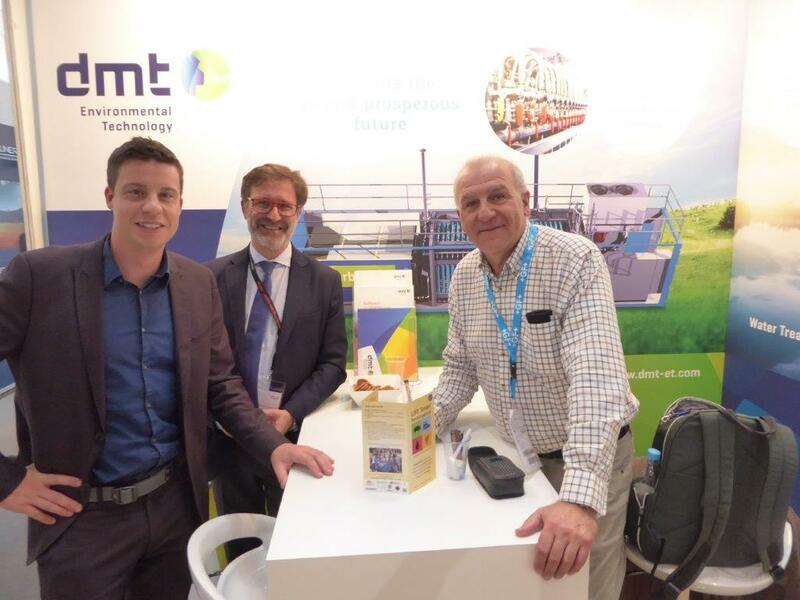 During the event the project partners BOSMAN, DORSET & TEQBIO took the opportunity to distribute promotional leaflets from the LIFE SMART FERTIRRIGATION project and explain to the different attendees the project scope and the technologies that are developed in order to use the liquid fraction from the digestate as liquid fertilizer.